There is an unquantifiable number of online resources. 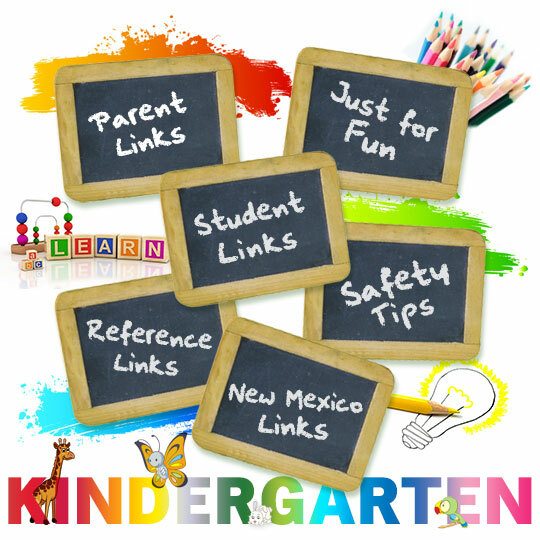 We’ve put together a list of safe and reliable sites to help your little learner reinforce a concept taught at school or to practice newfound math and reading skills over weekends, extended school breaks, and “boring” afternoons. So go ahead; click around! We’re pretty sure you’ll find something to interest everyone at home!